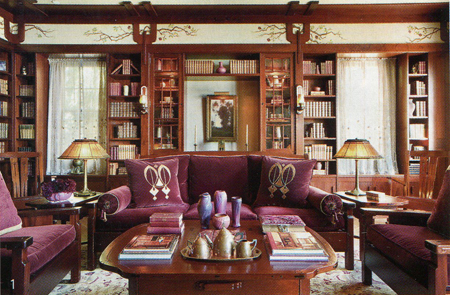 When I heard that BARBRA STREISAND was publishing her first book and it would focus on design, I was over the moon. I read My Passion for Design over the weekend and it’s not only beautifully photographed, but written from the perspective of a design enthusiast who has clearly researched everything down to the tiniest detail. 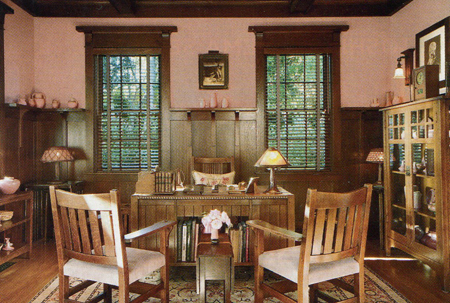 What’s most surprising is that BARBRA doesn’t just show, she also tells, and explains why she obsesses over the varying shades of red, or why she loves American architecture, and what collecting Stickley furniture means to her. For the millions of fans who adore BARBRA, you will not be disappointed because she offers a warm and inviting glimpse into her private life with wonderful memories from her childhood and she even confesses a few things too! To win a copy of My Passion for Design, email secretsanta@zavvirodaine.com with your answer to the holiday question below. THIS GIVEAWAY IS CLOSED.